Having become one of the most sophisticated and emotive producers in electronic music over the last decade, Guy J will now launch his own label on 23rd July 2012. Lost & Found is a new platform that will allow him to release not only his own hypnotic take on house music, techno and ambient material, but also give him the freedom to sign and nurture new talent and unleash tracks from established artists. 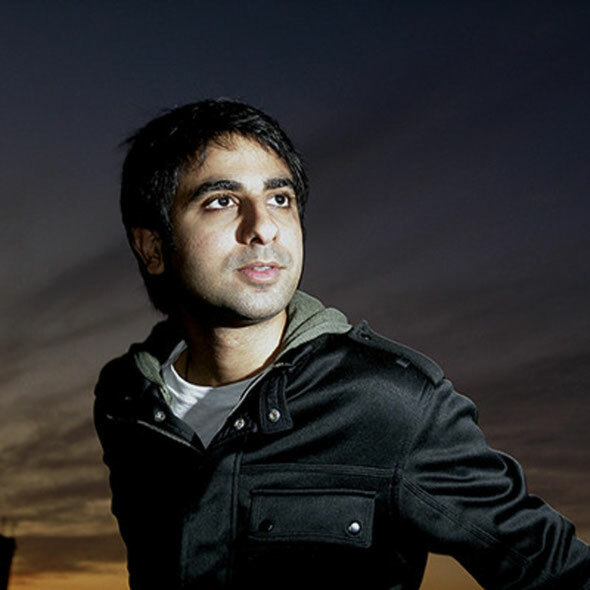 Guy J is a young, innovative producer, DJ and live act, whose infectious production talents resulted in his amazing 3CD artist album (‘1000 Words’) being acclaimed as one of the musical highlights of 2011. Now, in 2012, fresh from his remix of the classic Circulation track ‘Turquoise (Mesmeric’), the huge ‘Trezzz’ collaboration with John Digweed and Nick Muir on Bedrock and an exclusive new track, ‘Genesis’, on Sven Vath’s latest Cocoon compilation. Now, his new label, Lost & Found, will operate as a sub-label of Bedrock, John Digweed’s label, which will mean that there will be a wealth of experience and knowledge behind the scenes. The label’s first release will be Guy J’s ‘Lost & Found’, out on 23rd July.